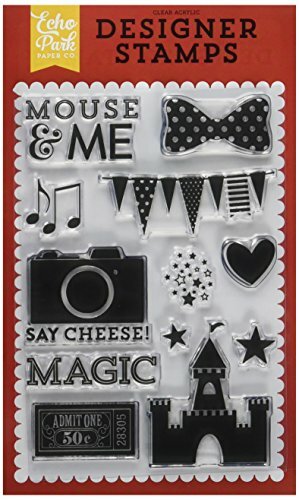 This acrylic stamp set features both images and phrases. The use of an acrylic block and stamping ink is required. These clear stamps make placement on your cards quick and easy. Combine images and phrases for the perfect card or tag.